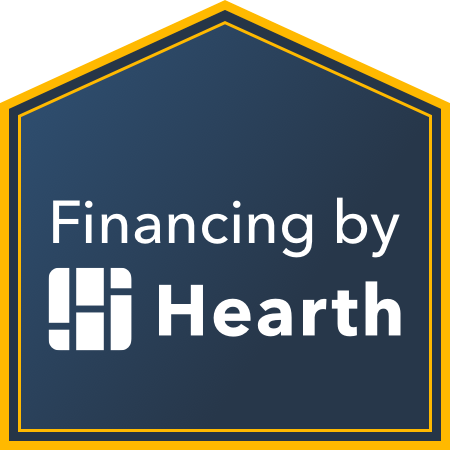 If you’ve recently purchased a home with a yard or want to make some changes to your existing backyard, it makes sense to consider some eco-friendly options that could save you money on your water bill and help the planet at the same time. After all, smart landscape design is a must in areas that are prone to drought (e.g. San Diego and the state of California as a whole). Here are some green landscaping ideas you should consider from US Turf, a leading manufacturer and installer of high-quality synthetic grass that can beautify any yard, large or small. Get to Know Your Yard: You’d be surprised how well you can save water and create an overall eco-friendly landscape simply by doing a little research. Get to know what areas of your yard get the most sunlight during different times of the year, what type of soil you have, and how well your soil tends to drain. This information will help you choose your plants more wisely and build a more optimal landscape. Go Native: Native plants can be beautiful, and they are already perfectly adapted to our sunny Mediterranean climate. Choose flowers, shrubs, ground cover and trees that are native to our region, or those that come from parts of the world with a similar climate, such as South Africa or parts of southern Europe and Australia. Build a Plant Community: Plants co-exist with one another in the wild as part of communities, or ecosystems. You can build your own mini-biome at home by pairing plants that would normally grow next to one another and by choosing a diverse range of different plants that will attract pollinators and support native wildlife. Choose Sustainable Hardscaping: Solid concrete is a common choice for backyard paving, but it’s not necessarily the most sustainable as it prevents water from flowing into the ground. Choose permeable pavers or consider using salvaged, recycled bricks or other hardscaping materials for a more eco-friendly approach. Replace Natural Grass with High-Quality Synthetic Turf: Perhaps the easiest way you can save water and money on your landscape design is to replace your water-intensive natural grass lawn with one made from high-quality synthetic turf. Not only will your yard look great, but you will also be doing your part to prevent water waste, especially during tough drought conditions. 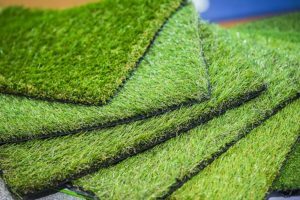 Once you’ve made the decision to make synthetic turf a part of your residential landscape design, choose a company that provides only the best quality artificial grass.  At US Turf, we pride ourselves on offering only the finest in luxury synthetic grass in the San Diego area. We know that not all artificial lawn solutions are made to the same standard or quality, which is why we go the extra mile to ensure that all our products are safe and easy to clean and maintain. Some things to consider before you get synthetic turf is the fact that artificial lawns will tend to retain heat more than live grass. If your yard gets a lot of sun during the hot summer months, this effect can be mitigated by getting a subsurface cooling infill or by installing shades over areas where you or your family tend to congregate. Lighter-colored blades of synthetic grass will also stay cooler on sunny days. To get started with a free estimate on turf installation for your yard, contact US Turf at any time. We are happy to answer any questions you may have and are hopeful you’ll consider us as your choice for sustainable landscape design.